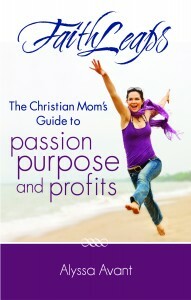 Several years ago, I felt led to write a book I titled FaithLeaps: The Christian Mom’s Guide to Passion, Purpose, and Profits. 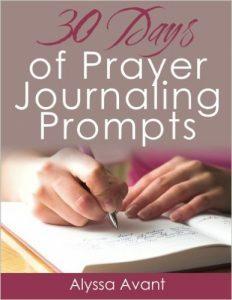 This book came from my own testimony of taking a faithleap in my life. 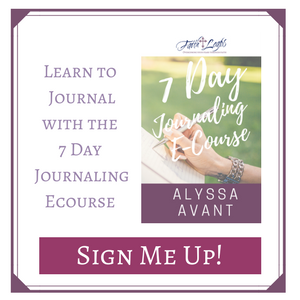 I define a faithleap as “stepping out of your comfort zone into the hands of God.” If you have ever felt led to take a faithleap then this blog is for you. 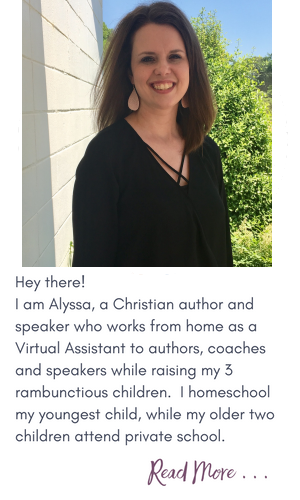 I am Alyssa Avant, a Christian author, speaker, and Bible teacher who works from home as a Virtual Assistant to other authors and speakers while raising my 3 rambunctious children. 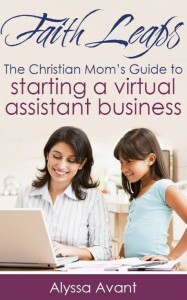 I homeschool my youngest child, while my older two children attend private school. 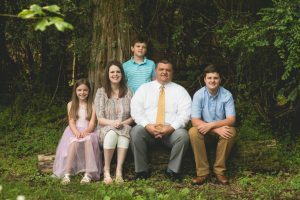 I have been married to my husband Greg for 18 years. We live in a small town in Mississippi.